We don’t think much about our shoulders until they start hurting. Once that occurs, it is easy to realize just how much we depend on them. Shoulder pain without assessment [to understand the cause] and treatment [to address the cause] can lead to lifelong issues. Once pain develops, muscle spasms and increased pain can occur. 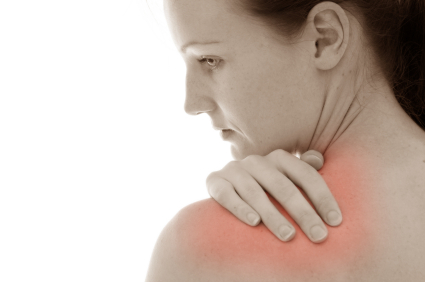 If you are experiencing shoulder pain, call our office for an appointment today. Dr. Cartwright can align your spine so the pressure on your joints and nerves is released so the cause of the pain is addressed.